Why is the “Contour” tool returning contours with an odd rectangular pattern? 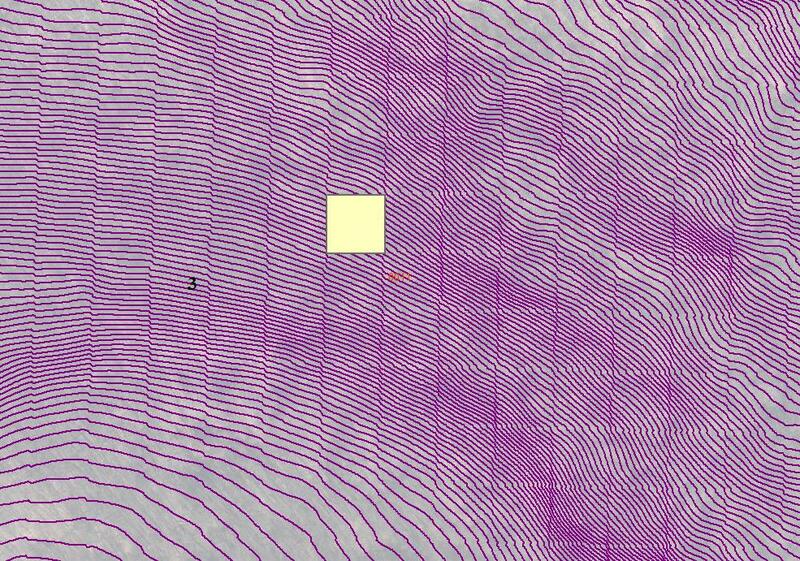 I am generating 2' contours made from a smoothed DEM that is 3.2808 foot (1m) horizontal resolution. The result shows these odd squares that are about 80' on a side. The smoothing was done using 8 neighbors (EDIT: I thought I used focal majority but I checked my notes and I actually did use a Focal Mean. I was also wrong about the 8 neighbors. It was a 9x9 neighborhood.). The DEM doesn't show these squares (see second screenshot below). 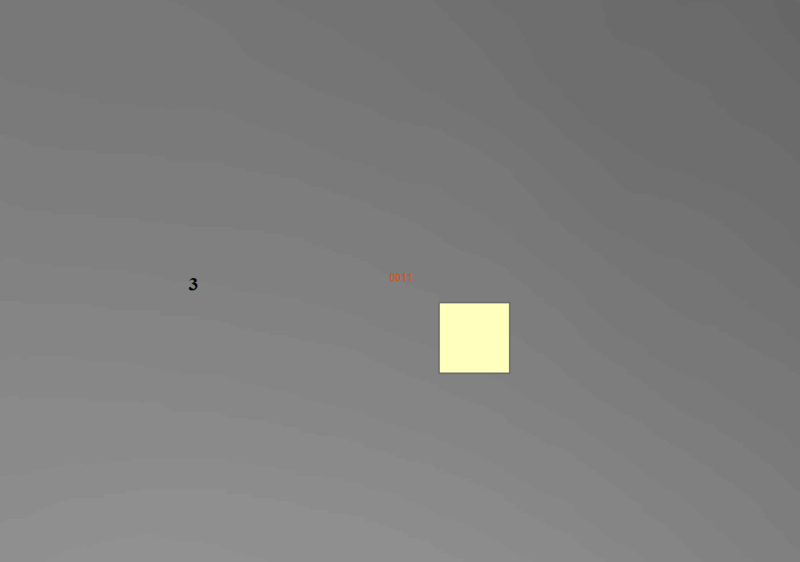 I drew one of the squares with the drawing tool to demonstrate, but I think they are pretty obvious. Q) Can anyone provide any explanation for this, or a potential solution? By default any interpolation (projecting/resampling) will be nearest neighbour and this is the issue most of the time (meant for categorical data NOT continuous). I would say focal majority is a poor choice as I would imagine the cells all have unique float values. Better off with the mean. You could also change the interpolation to bilinear and just use resample (Data Management>Raster>Raster Processing>Resample) as opposed to Focal Mean. Not the answer you're looking for? Browse other questions tagged arcgis-desktop arcmap contour or ask your own question. Analysing movement using cost surfaces with ArcGIS Path Distance tool? Clip the contour map with the polygon using R software? Contours with negative values using the model example in QGIS? ArcGIS, How do I get smoother contours? Why does my python script run out of memory from IDLE but runs Ok from Python Window in ArcMap? Why are there null geometry lines after using the contour tool in Spatial Analyst?